Printed Denim + The “non diaper bag” diaper bag. 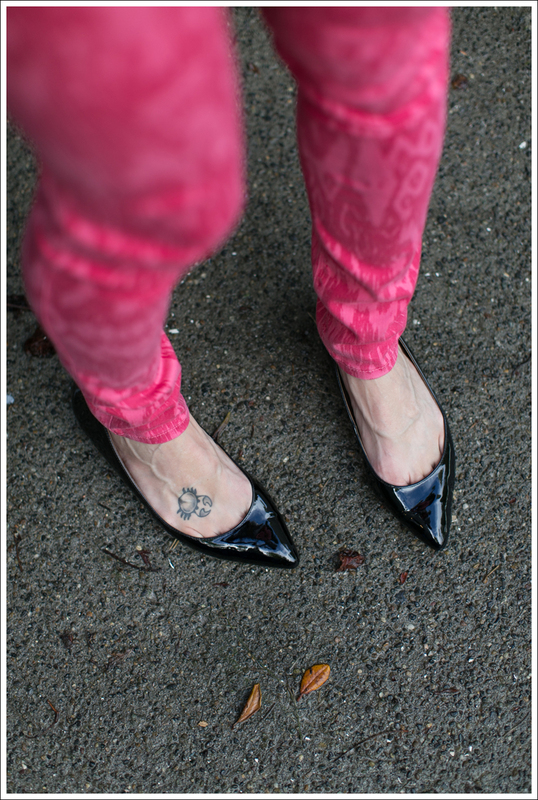 I am so drawn to printed denim (another fun way to mix up my denim addiction! ), yet I get caught up on how to wear it. I’ve decided I’m not one of those people that can mix prints and get away with it, so I keep it pretty simple with my top choices. Over the summer I wore these with a plain white/black T or tank top. Now that it’s getting colder, I thought I’d stay with the same simple color choice. Btw, Seattle, you are killing me with this weather!!! One minute-pouring. The next minute-sunny. All the while…WINDY. Ugh. Jeans- Black Orchid Sold out, but similar here and less expensive here. Boots- Faded Glory (Thrifted, but similar here. Dying over these! 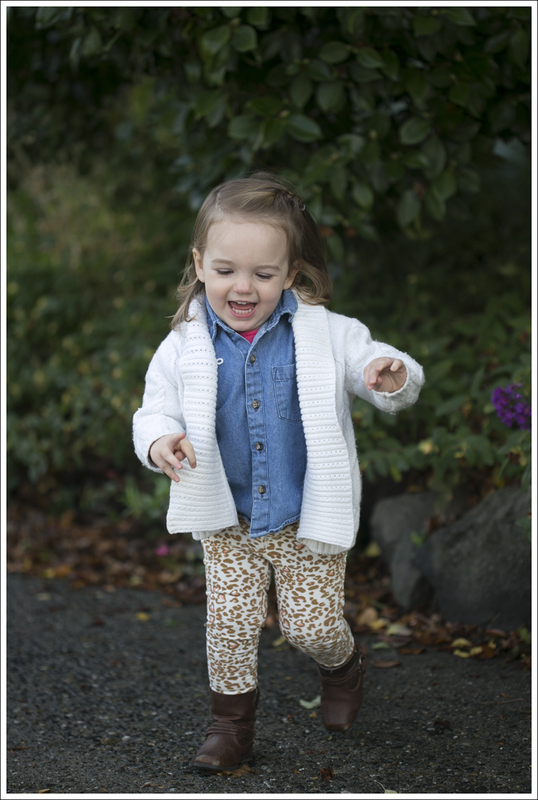 This entry was posted in Day Casual, Fashion, Mom Style and tagged Black Orchid, Nest Diaper Bag, Viv & Ingrid, Zara on October 1, 2013 by laurenkahan.